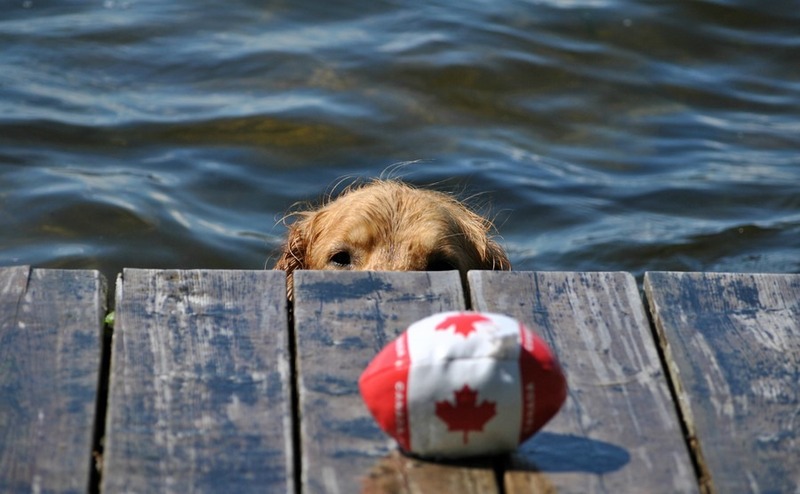 Can your pet move to Canada with you? So you’ve made all the plans for your big move and your life once you arrive, but what about your beloved pet? What’s it like owning a pet in Canada, and are there any restrictions on moving them out with you? Like the UK, Canada is a nation of animal lovers. Having a pet is very much the norm for Canadian families and across Canada there are thousands of dog parks, pet stores, vets and an endless stream of people who will stop and say “hi” whilst you are taking your pooch out for a walk. Many hotels and airlines are also dog friendly, so once you are here you can even travel with your pet if you choose to. There are no quarantine requirements for dogs and cats entering Canada from the UK, as long as certain requirements are met. • Dogs over 8 months of age and cats over 3 months of age entering Canada from countries Canada considers rabies free, such as the UK, will need proof of current rabies vaccination (EU Pet Passport is accepted) or a health certificate in English or French completed by a licensed veterinarian. • Dogs and cats entering Canada that are over 3 months of age will need a rabies certificate. • Puppies and kittens under 3 months of age entering Canada are exempt from import requirements, unless travelling unaccompanied and a change of ownership is planned. • Assistance dogs that qualify as a guide, hearing or other service dog are not subject to importation restrictions when the person importing the dog requires the services of that dog and accompanies the dog to Canada. After being flown to Canada the pet will have to clear customs and then you can pick them up and take them with you to your new home. There are many professional agencies that can arrange the transportation for you, which includes collecting from your UK address, preparing them for travel in their boarding facility and actual transportation on a direct flight to Canada. The agency will supply a custom container which will be big enough for the pet to stand up, turn and lie down. The size of the pet will largely determine the cost. In urban homes many pet owners will have a cat that will not be allowed outside, or a small dog. In the more rural locations you find a greater number of large dogs as homes have more space, while cats are generally allowed outside to explore without the fear of heavy traffic. Veterinary clinics in Canada are similar to those in the UK, operating as private practices. You can choose to purchase pet insurance to help cover the cost of any treatments. If you do buy insurance for your pet there will likely be a deductible on any procedures needed. Dogs walking is, of course, a great way to stay healthy. But if you do need healthcare in Canada what are your options? Read our guide, Healthcare Abroad 2018. Pet shops are found on the high streets and in the malls of Canada, and are often staffed by very knowledgeable professionals. Typically pet shops only sell supplies, food and toys, as the sale of actual animals is often restricted. If you are looking for a new pet, reputable breeders can be found online, and there are many charities and shelters that are always looking for caring homes for abandoned animals.